Plants are autotrophic and animals are heterotrophic. Thus plants are the primary source of food for animals. One way or another, all animals are getting their food from plants. Besides food, autotrophs liberate oxygen — very important to all eukaryotic life. Plants directly or indirectly responsible for our environment regulation. Plants helps to clean air, prevent soil erosion and its pollution at some extent. They maintain our environment purifies air, produces oxygen which is crucial for us. Maintain temperature by reducing the effects of global warming. So if autotrophs were not on Earth, the heterotrophs would die, not be able to survive. 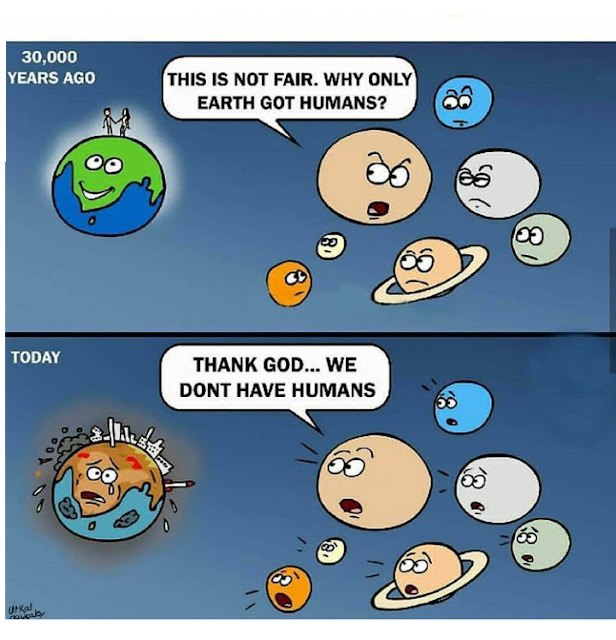 So here I concluded that Humans will not be able to survive even there are lesser number of plants available on earth. If we don't stop harming our environment then may be these situations arise that one day we have not enough resources to survive!